Today’s consumers are more aware than ever before about how the choices they make impact their health and reflect their ideals. From sustainable ingredients to alternative milks, new values are driving a shift in consumption habits across the board. People are turning to products that make them feel good about their purchase, and promise amplified wellness benefits. This should be great news for the coffee industry, considering the massive amount of independent research on coffee, caffeine, and health. Study after study suggests that moderate coffee consumption may reduce the risk cardiovascular disease, prevent diabetes, and improve liver health (just to name a few). Coffee drinkers even live longer, according to Harvard research – really, what more could you ask for? But this information isn’t reaching consumers – and new market research indicates that concerns about caffeine and health present a key barrier in coffee consumption. • 69% of consumers report that they do not know about coffee’s benefit on reducing illnesses such as heart disease, diabetes, or stroke. 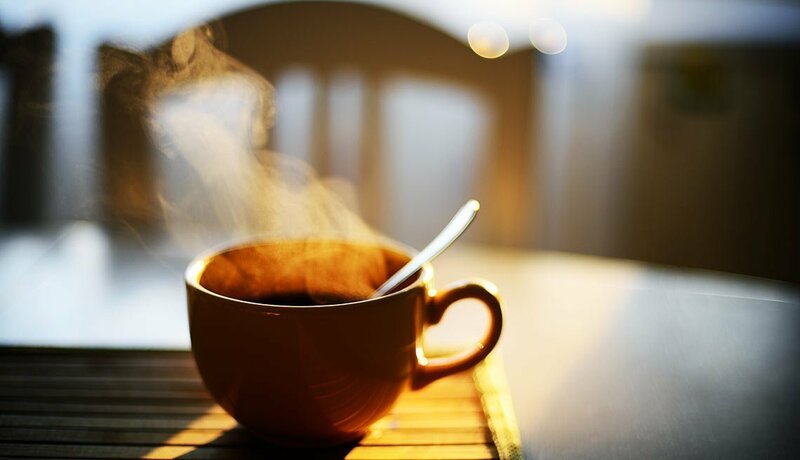 • 47% of consumers indicated that ‘coffee reduces risk of heart disease’ topped the list as the top motivating statement to increase coffee consumption. Heart disease is the leading cause of death in the United States. • 43% of consumers indicated that health claims about coffee’s preventative benefits would motivate them to drink more coffee. Why isn’t coffee’s health message breaking through? There is more information on coffee, caffeine, and health available than ever before. But for every legitimate study published in a peer-reviewed journal, there are a dozen articles that breathlessly guarantee your breakfast will kill you before noon. This environment makes it easy for misleading (or worse) information to spread, fueled by social media and confirmation bias gone viral. Any claim, no matter how absurd, can find validation in some weird corner of the internet. With all the static assaulting our newsfeeds, it’s easy to tune out everything as noise. Despite everything we’ve learned as an industry, coffee’s reputation is still recovering from bad research conducted decades ago, which used unreliable data and did not control for confounding factors (like smoking). And ambiguous messages about coffee, from government regulators to bloggers, are creating even more confusion. For instance, there have been recent headlines about “coffee and cancer” in the context of California’s aggressive Prop. 65 legislation – despite the fact that coffee does not cause cancer, and may even actually prevent some types of cancer (something that has been shown over and again through independent research). In addition, we’re seeing more so-called “sugar taxes” in districts across the country that threaten to group coffee together with artificial and sweetened beverages, potentially deterring coffee consumption on the basis of both perception and price. At the NCA, we believe that accurate, science-based information is necessary for people to make the decision that’s right for them. That’s why we need to talk about coffee as part of a healthy lifestyle (as declared by the most recent U.S. Dietary Guidelines), and find ways to empower the coffee industry to educate consumers. Not only is effectively communicating coffee’s health benefits an opportunity for companies, it’s an opportunity to move the needle on coffee consumption nationwide. Americans drink 2.1 cups of coffee daily, on a per-capita basis – and potential health benefits have been shown to increase proportionately up to 6 cups a day. A small change in behavior on an individual basis could have a big impact for business – and, more important, public health. Tapping into consumers’ focus on wellness can also help drive new trends and innovation. 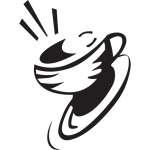 For example, the idea of “Coffee Plus” is gaining ground – coffee delivered with additives to expand appeal or add functional benefits. New formats and ready-to-drink options make these beverages accessible and convenient for people on-the-go, positioning coffee as an all-day option. This is the beginning of a pivotal transformation for our business. While coffee consumption has stayed consistently strong over the past 5 years, the dynamics within the industry has shifted. New beverages, with new benefits, are replacing the traditional drip brew. As consumers continue to look for more innovative options, embracing coffee’s role as part of a healthy lifestyle will help our industry connect with the next generation of coffee drinkers – and maybe even help them live longer, too. Please note that making ‘health claims’ when marketing products is an area that is heavily regulated by the FDA and a thicket of rules and regulations, and NCA members should not make such claims without consulting with legal counsel. William “Bill” Murray, CAE, is President & CEO of the National Coffee Association (NCA), the trade group representing all coffee industry segments.